THE L.C EXPERIENCE: Hasan's Underworld: Awakening Music Hits Theaters Today!! Hasan's Underworld: Awakening Music Hits Theaters Today!! 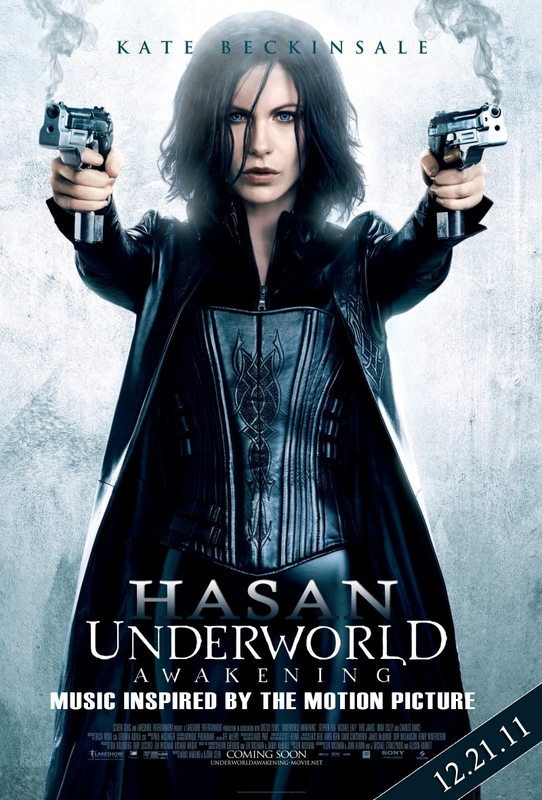 To celebrate & promote the 4th installment of the Underworld franchise, Hasan brings us Underworld:Awakening - the Music! This 5 song disc will be released today at participating theaters in & out of the country when you go see Sony Picture's "The Girl with the Dragon Tattoo." And if you can't get to the movies, be sure to download it right here on Friday! Get the Underworld:Awakening project asap people, you won't be disappointed. Can't wait to hear it!! I heard 1 of the song, its heat!